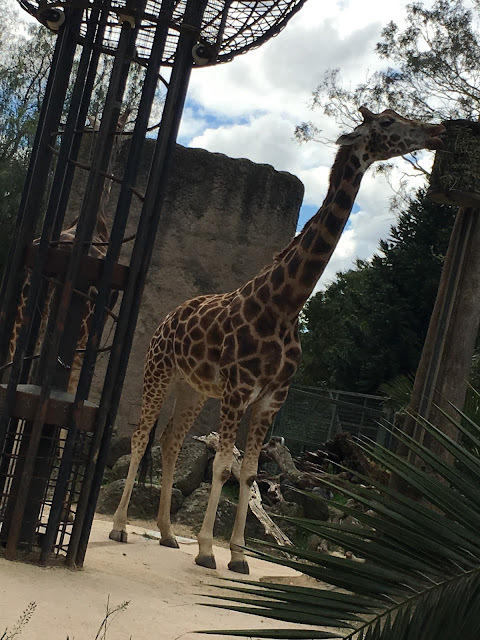 It was a spontaneous arvo at the zoo. 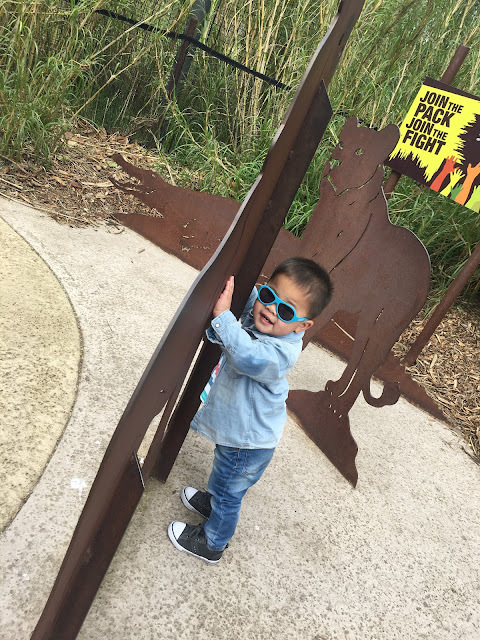 It was the Melbourne Cup long weekend (J had the choice to take the Monday off) and after checking my go-to list, we decided it was probably high-time to take the little guy to see the animals at the zoo. Armed with our annual passes (yes, we will probably be back! 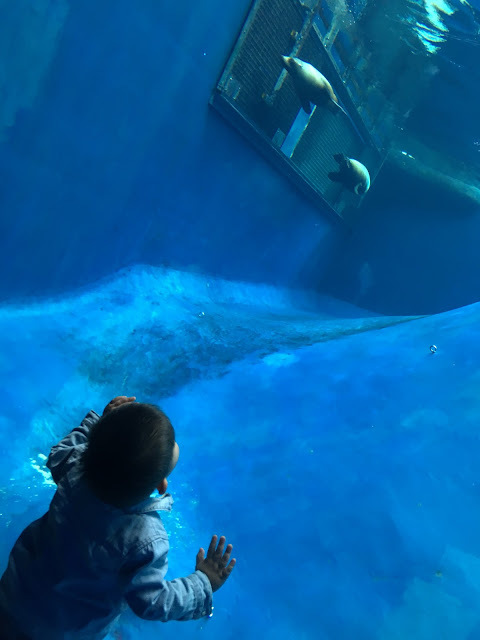 Though we're planning to go to the other zoos first. 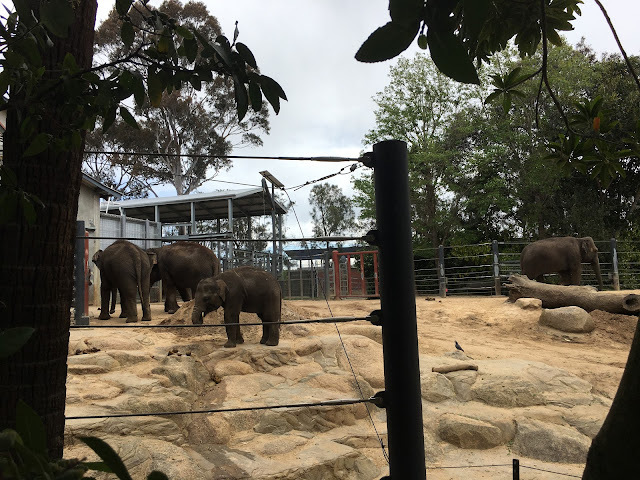 ), we headed to the Melbourne Zoo. 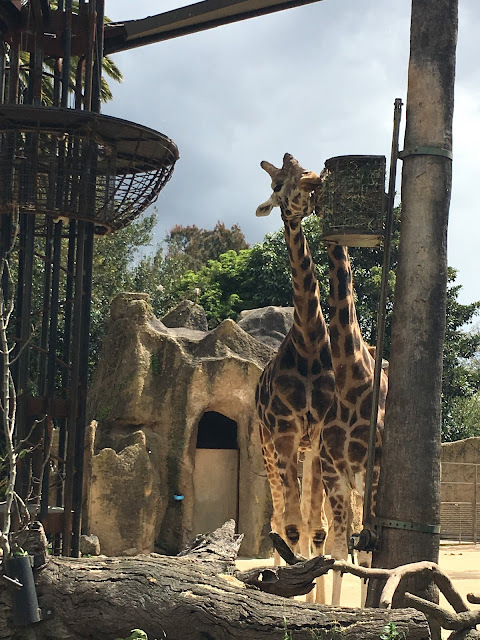 Now the last time I've been to the zoo was in Singapore and maybe it's because it was technically a weekday, but there were not a lot of people there! Win! 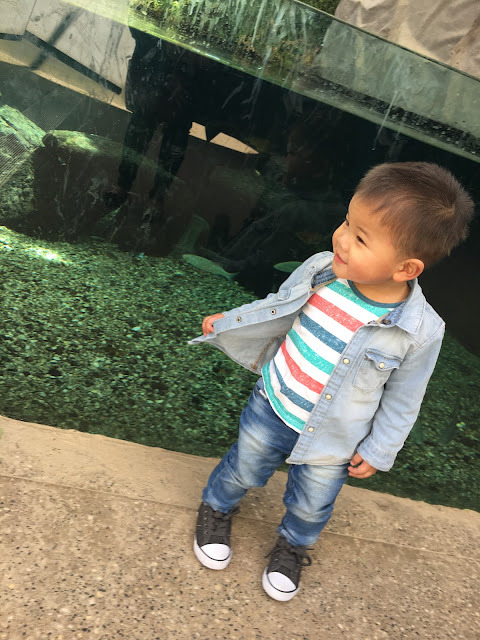 We spent a good couple of hours exploring the zoo with the cool little guy looking and pointing at the animals. Some favourite lines: "Monkey, monkey, ahhh ahhh! ", "Hold elephant, hold elephant!" and "HI!!!" to the gorilla through the glass window. It must have felt surreal to him to finally see the animals he has been reading about and only seeing pictures of. Before heading off, I sort of put him into the mood by reading his "Busy Zoo" book to him. 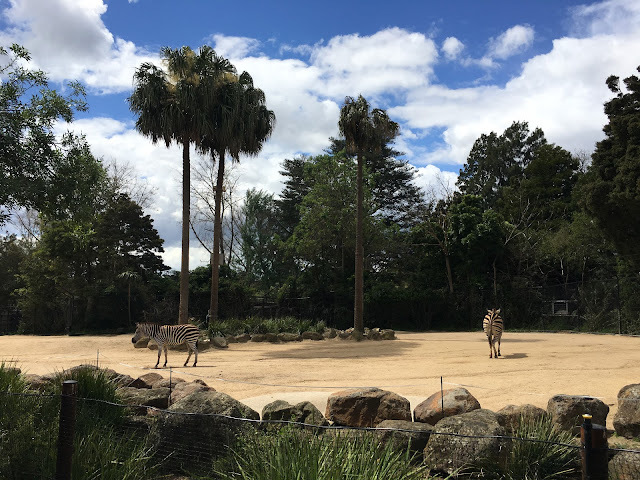 It was a first for all of us to go to the Melbourne Zoo. Having lived here in Melbourne for about a couple of years, I think there'd definitely be a few more firsts we get to visit as a family. Cheers and looking forward to more!